Visions of Hell: The Kathmandu Quake: A planning and preparedness study published 15 years ago and a view from an expert. The Kathmandu Quake: A planning and preparedness study published 15 years ago and a view from an expert. 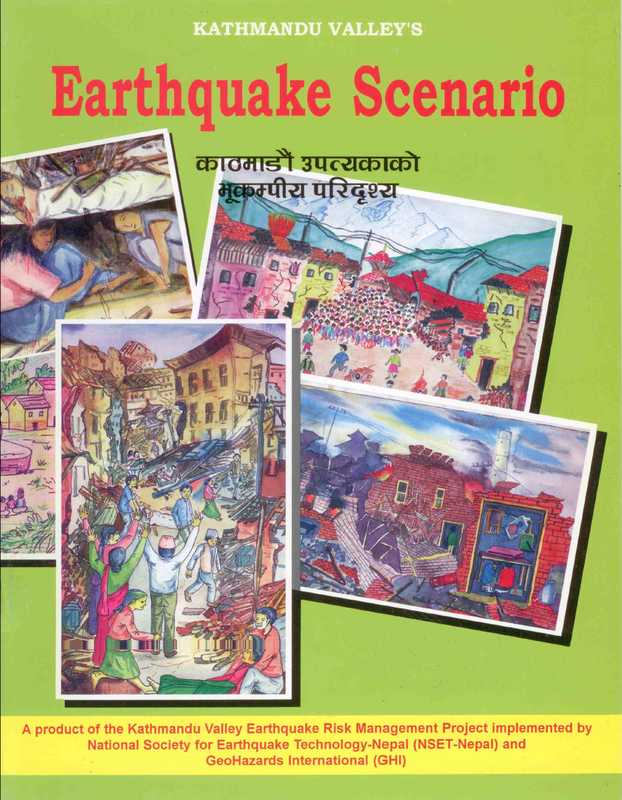 15 years ago a study titled ‘Kathmandu Earthquake Scenario’ was published by the National Society for Earthquake Technology (NSET- Nepal) and GeoHazards International (GHI) which dealt about a possible major earthquake disaster in the region. The publication can be downloaded here. What I am sure of is that the publication was never read and lay collecting dust, like so many GSI reports on landslide hazards do in India. It is a pity what General William Westmoreland said way back in the 1960’s, of life being ‘cheap in the orient’ holds true to this day. Prof. Dave Petley (Pro-VCO), University of East Anglia, UK, is one of the world's foremost experts on landslides and geo-hazards. His blog, has featured STH several times. Many thanks for your email. The earthquake in Nepal has been a terrible disaster. We have known for years that this area was overdue a large earthquake. The mechanism and effects are not unexpected, and so far there is nothing terribly surprising. In the aftermath of a large earthquake we would expect to see two types of earthquake events – aftershocks within the zone affected by the main shock, and induced earthquakes more widely. We would expect these events to be substantially smaller than the main shock, but they can be quite large in their own right. So what we are seeing is exactly what we’d expect to see. There is no reason to panic – there is nothing to suggest a larger event is imminent, despite the rumours. The aftershock sequence will settle down over time. We would expect the largest aftershock for an M=7.8 earthquake to be M=6.8, so everything is as expected.